Pioneer Days 2018 is just over four weeks away! We hope you have it on your calendar and are planning to attend. In 1973, in preparation for the Centennial celebration of Camp County, area residents held the first Pioneer Days of Pittsburg. This tradition continues today and every year, on the third weekend of September, thousands of residents and guests gather to celebrate Pioneer Days. The festival has grown considerably in the past few years and is now a multi-day event, beginning on Wednesday evening with the crowning of the Peach Queen. 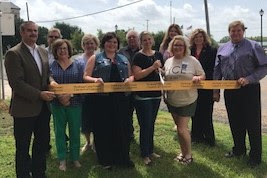 On Thursday, the Pittsburg-Camp County Chamber of Commerce hosts a leadership luncheon and on Friday, attendees enjoy a health fair, a hotdog, and homemade ice cream luncheon and on Friday night, a street dance. 2018 marks the 46th Annual Pioneer Days, that’s nearly 50 years of history. To honor Pioneer Days past, this year we are pleased to announce that the Pittsburg-Camp County Chamber of Commerce will feature a special exhibit at the Northeast Texas Rural Heritage Museum from September 13 – 15. To make the exhibit a success, we are requesting the public’s help. Do you have memorabilia from Pioneer Days past? Perhaps you have an old festival guide, newspaper article or a prize won on the midway? If so, we would like to include it in this special exhibit. We are also interested in featuring memorabilia from past Pioneer Day and Peach Queen participants. If you are a past contestant or Queen, we would love to speak with you. We would like to feature dresses, crowns, shoes, jewelry worn in the pageant, etc. If you have any of these items you would be willing to allow us to display, please contact the Chamber office at 903-856-3442. In addition to a special museum exhibit, this year’s Pioneer Days offers many new activities including two entertainment stages plus street performers, a peach dessert competition, the “Gamester’s Paradise” bus, Family Olympics (three-legged race, egg toss, etc. ), a larger carnival, a rock wall, mechanical bull and more. Please see the full schedule of events for more information. Pioneer Days Festival Guides are now available at the Chamber office and businesses throughout Pittsburg. If you would like to receive a Festival Guide in the mail, please contact the Chamber office at 903-856-3442. If the staff is not available to answer your call, please provide your mailing address. The Chamber is now recruiting volunteers to work on the various aspects of Pioneer Days. As you can imagine, a lot goes into planning a multi-day long festival. We are currently identifying volunteers to assist with finalizing details between now and Pioneer Days and are recruiting volunteers to assist during the week of the event. The Chamber will be holding a Pioneer Days Volunteer Planning Meeting on Tuesday, August 21 at 10:00 am at our office (202 Jefferson Street). If you would like to learn more about how you can assist with Pioneer Days, please plan to join us on Tuesday. If you are unable to attend but would like to help, please call Christine at 903-856-3442. 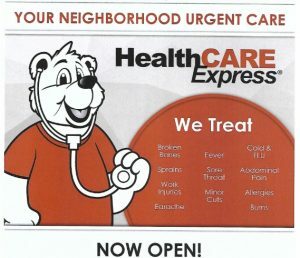 The Pittsburg-Camp County Chamber is pleased to welcome HealthCare Express as a new member. Mayor Shawn Kennington and Chamber Board members Rhonda Burns, Bryan Friesth, Kim Daily, Thom Leonard, Tammy Heckenberg, Niecy Baum Pittsburg Community Development Coordinator and James Wallace, Chamber President, join HealthCare Express team members Lauren Pace, Krystal Miller, NP and Ashlea Petticrew for a ribbon cutting. Mayor Shawn Kennington and Pittsburg-Camp County Chamber of Commerce Board President James Wallace, join David and Sandra Kizer and their family (Sarah Kizer holding Callie Bess, Hannah Kizer (holding sign), Alayna Kizer, Caleb Kizer (with scissors), Kailey Kizer holding Conner Kizer. Savannah Bess, Jason Bess, Maddie Davis, Joe Kizer and Linda Kizer) for the Grand Opening of Southern Blossom Bowtique, located at 104 Jefferson Street. 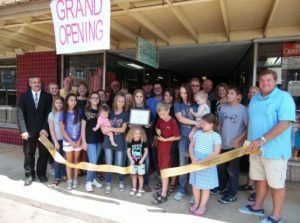 Southern Blossom Bowtique is Pittsburg’s newest downtown business and features apparel for adults, youth, and children, hair bows, jewelry, and décor. 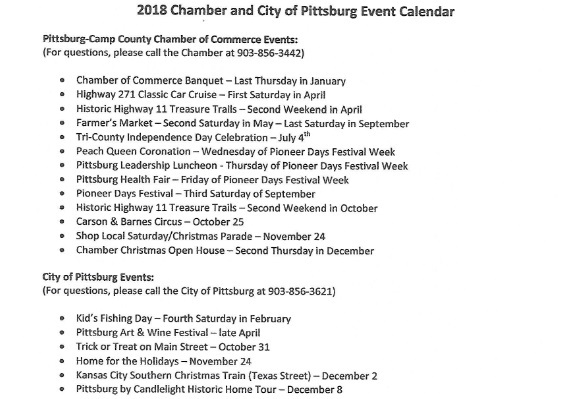 The Chamber and City of Pittsburg have a lot of great events scheduled from now until the end of the year. Be sure to mark your calendars now. More details on all of the events will be coming soon. Of course, if you have any questions, please feel free to call the Chamber at 903-856-3442 or City Hall at 903-856-3621. 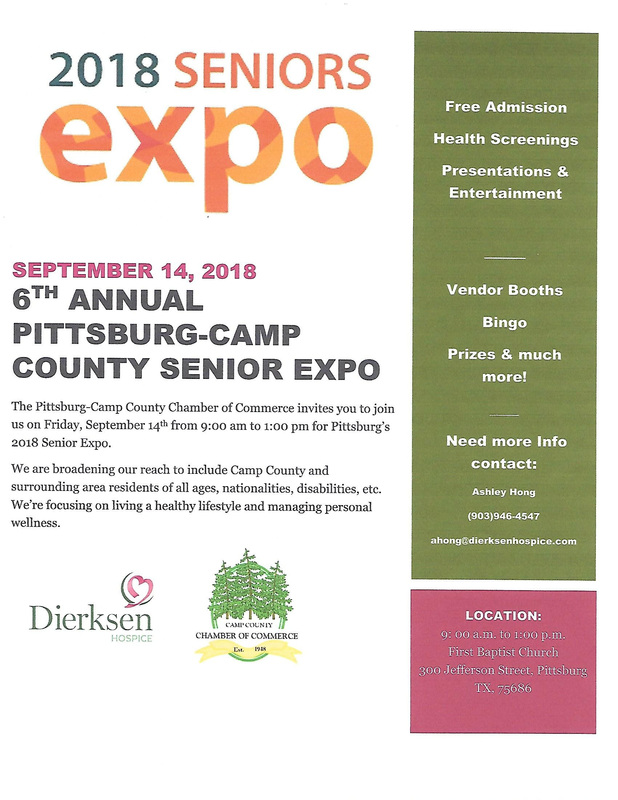 Do you have an upcoming event you would like featured in the weekly newsletter or our Facebook page (Pittsburg Chamber)? 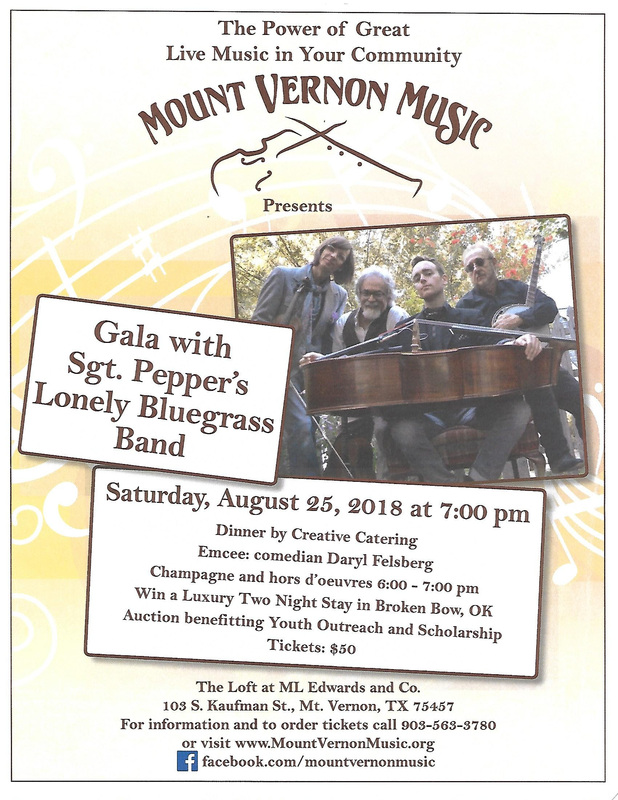 Please email your information to info@pittsburgchamber.com or call Facebook Administrator Tammy Heckenberg at 903-434-2565.